The Flight of the Imagination collection is based upon a composition of decorative fragments, creating the structure of a fantastical building consisting of corners, twists and embellishments. 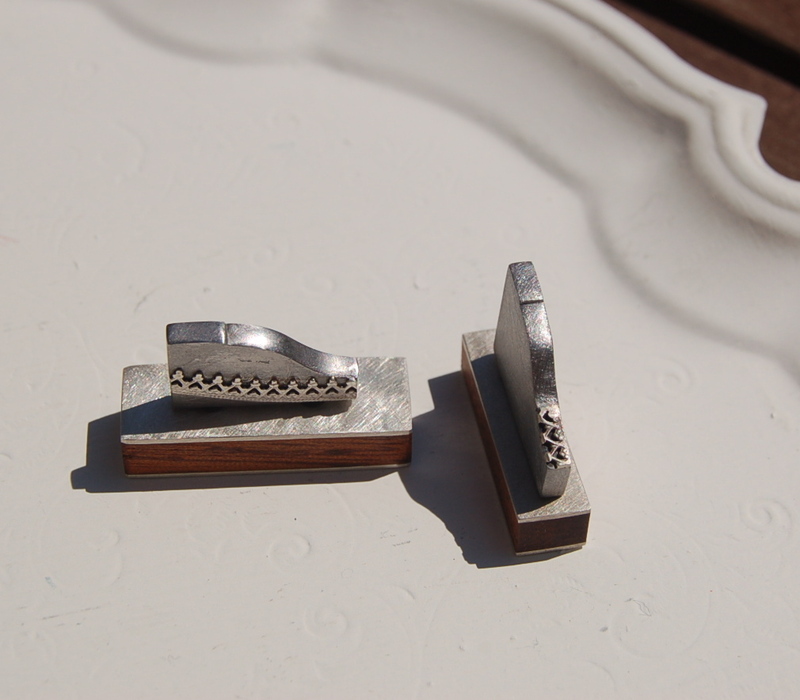 The brooches, made from an enticing combination of silver, mild steel and recycled wood, are designed to be worn on the lapel of a jacket, protruding outwards from the fabric mimicking an architrave. 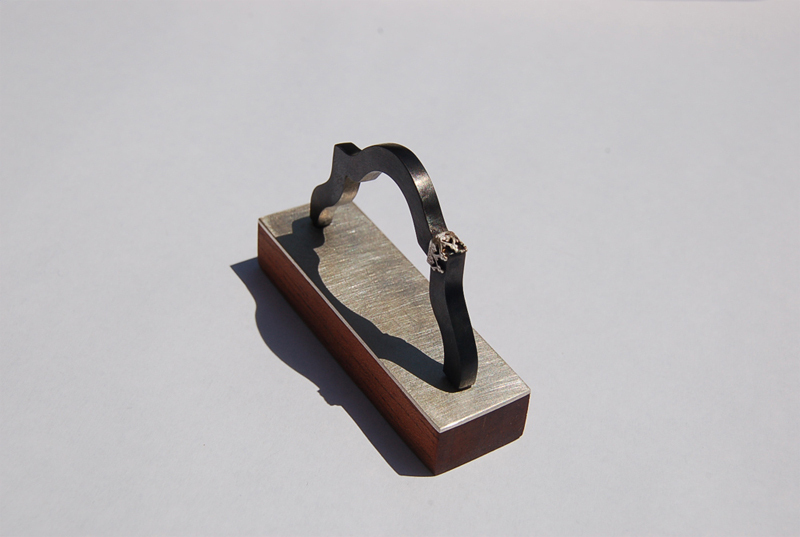 “He Was Made to Love Her”… Brooch from the Flight of the Imagination Collection by Suzie Byatt, mild steel, silver and wood. 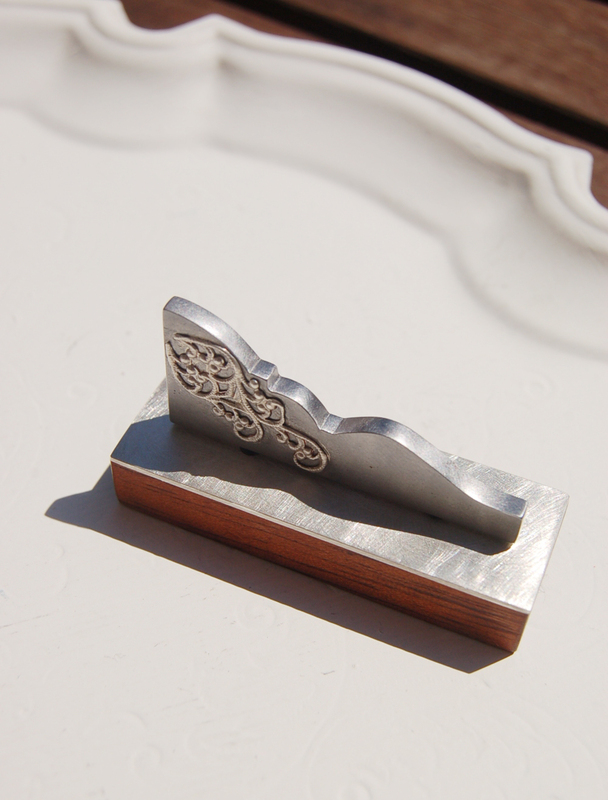 “She Has Been Waiting for You”… Brooch from the Flight of the Imagination Collection by Suzie Byatt, oxidised silver and wood. 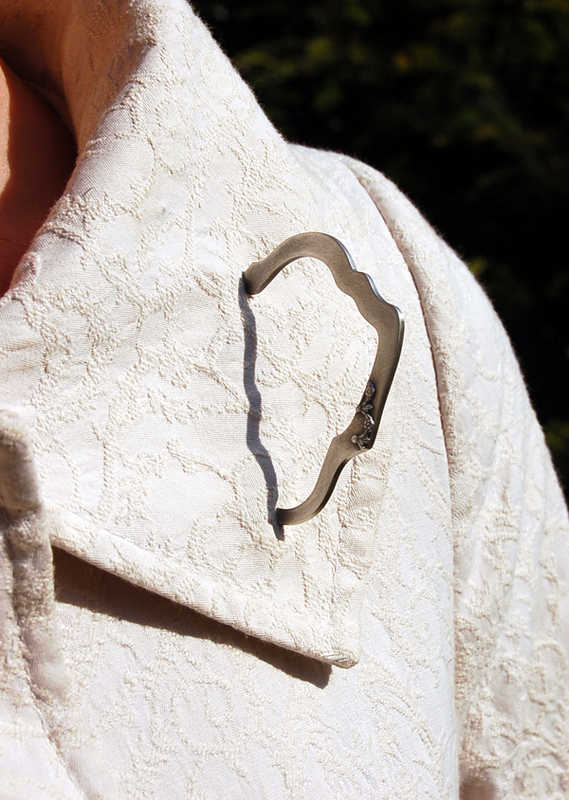 “She is Lost in a World of Sorrow, Heartache”… Brooch from the Flight of the Imagination Collection by Suzie Byatt, mild steel, silver and wood. “She Was Full of Wonder”… Brooches from the Flight of the Imagination Collection by Suzie Byatt, mild steel, silver and wood. 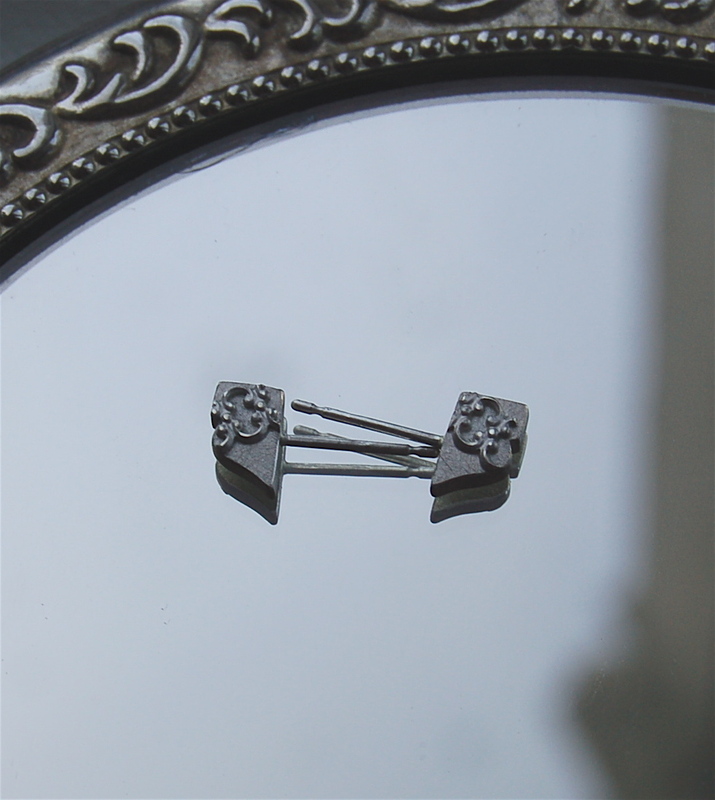 “She Catches Her Reflection and Sighs”… Brooch from the Flight of the Imagination Collection by Suzie Byatt, oxidised silver and wood. 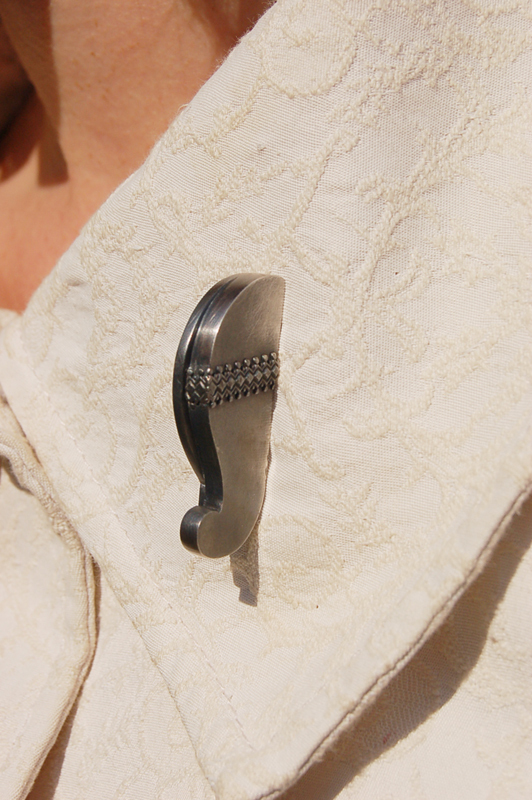 “She is Gone and Now There is No One Left”… Brooch from the Flight of the Imagination Collection by Suzie Byatt, oxidised silver and wood. 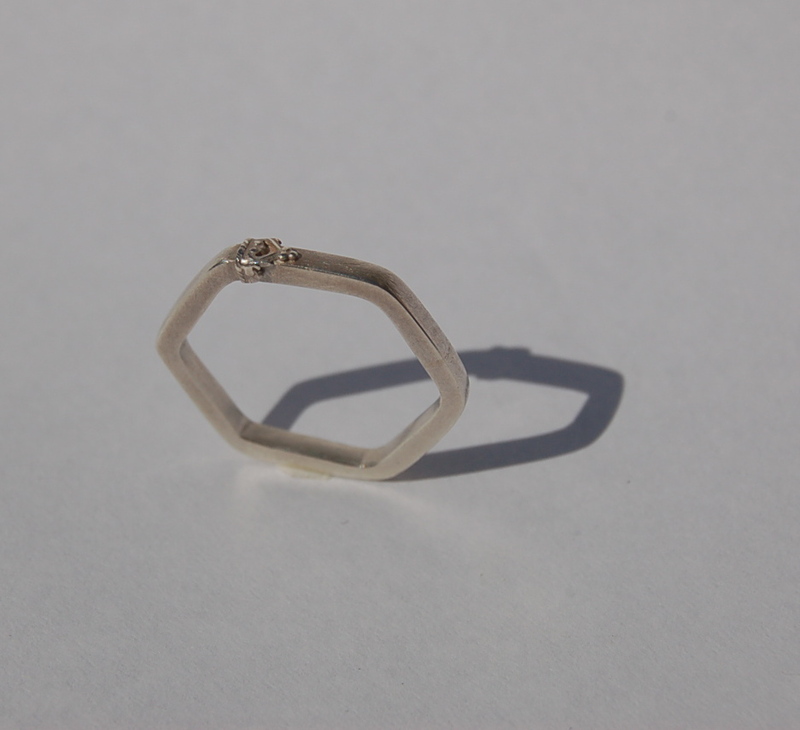 “L’Hexagone”… Ring from the Flight of the Imagination Collection by Suzie Byatt, silver. 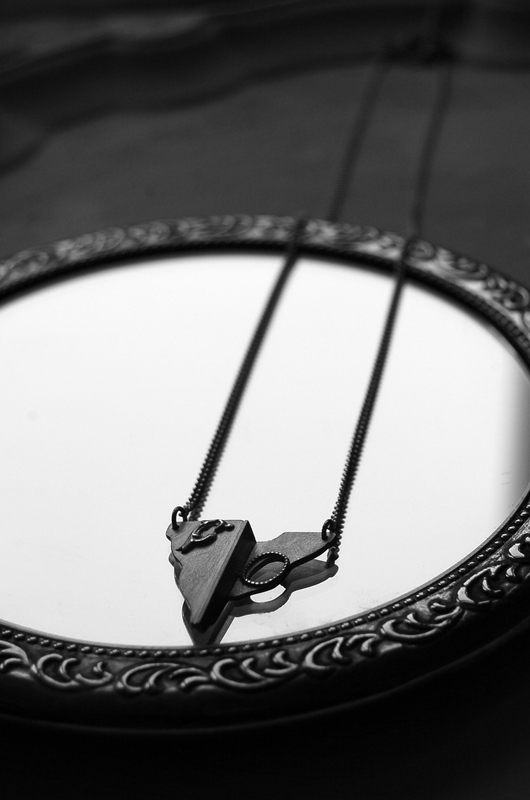 “La Maison des Rêves”… Necklace from the Flight of the Imagaination Collection by Suzie Byatt, silver. 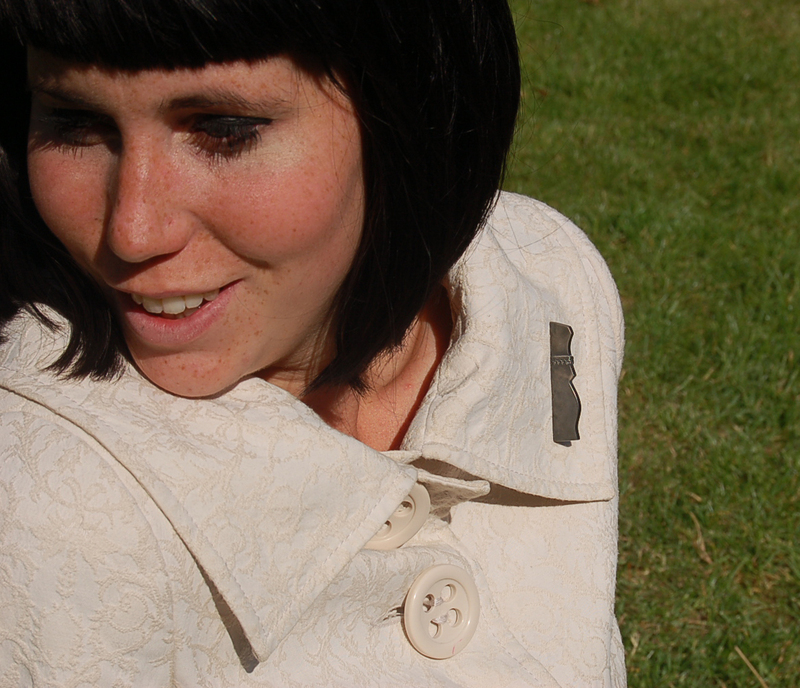 “La Petite Maison”… Necklace from the Flight of the Imagination Collection by Suzie Byatt, silver. 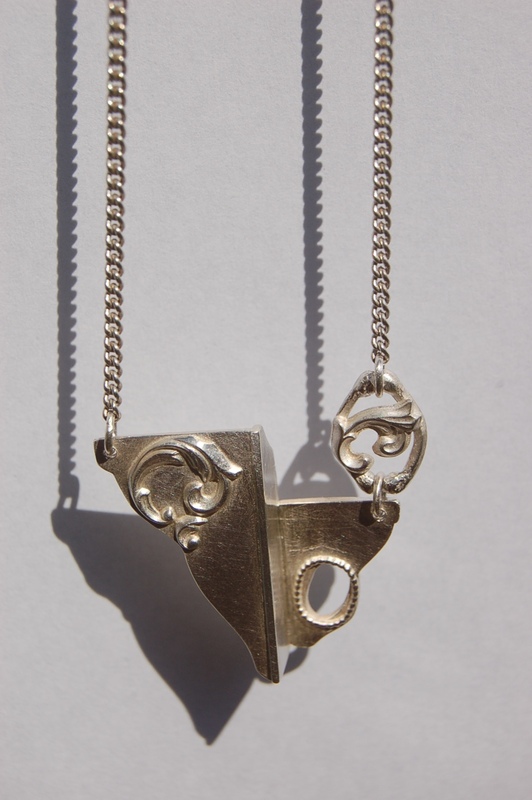 “The Silver Lining II”… Necklace from the Flight of the Imagination Collection by Suzie Byatt, silver. 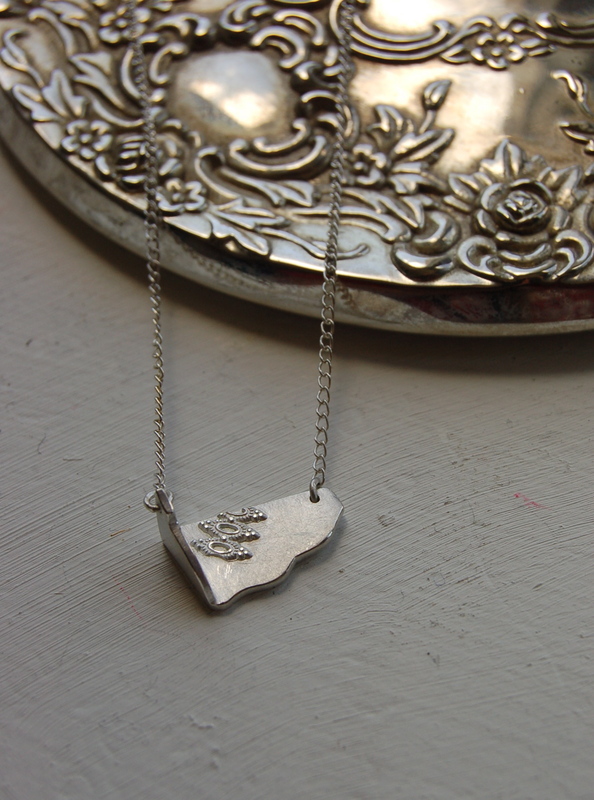 “Le Coeur”… Necklace from the the Flight of the Imagination Collection by Suzie Byatt, silver. 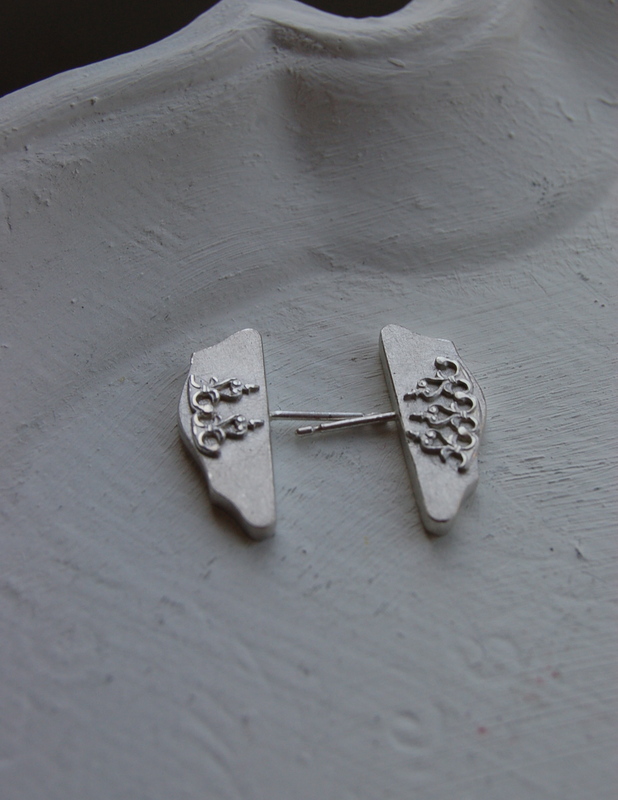 “But I Can Dream, Cant I?”… Earrings from the Flight of the Imagination Collection by Suzie Byatt, silver. 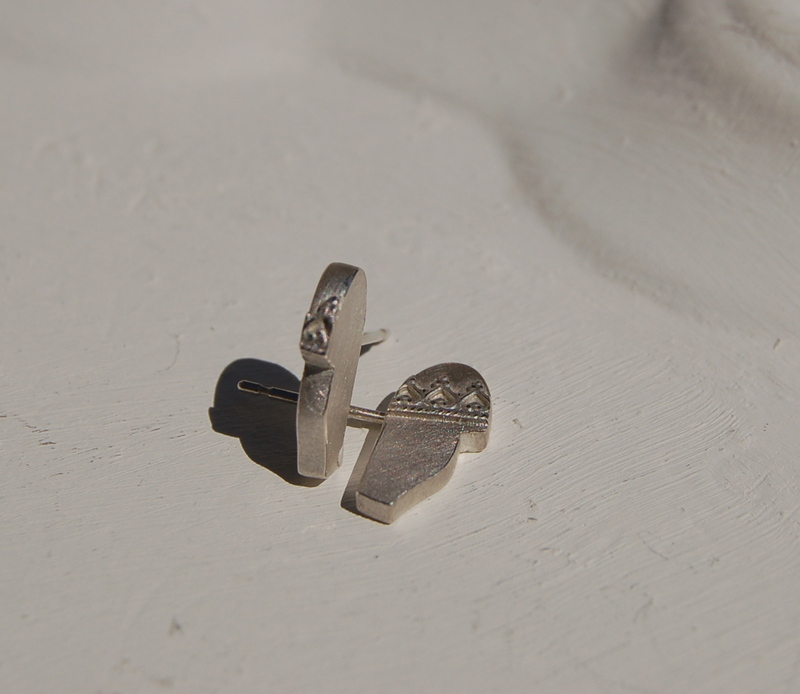 “Le Fusion”… Earrings from the Flight of the Imagination Collection by Suzie Byatt, silver. 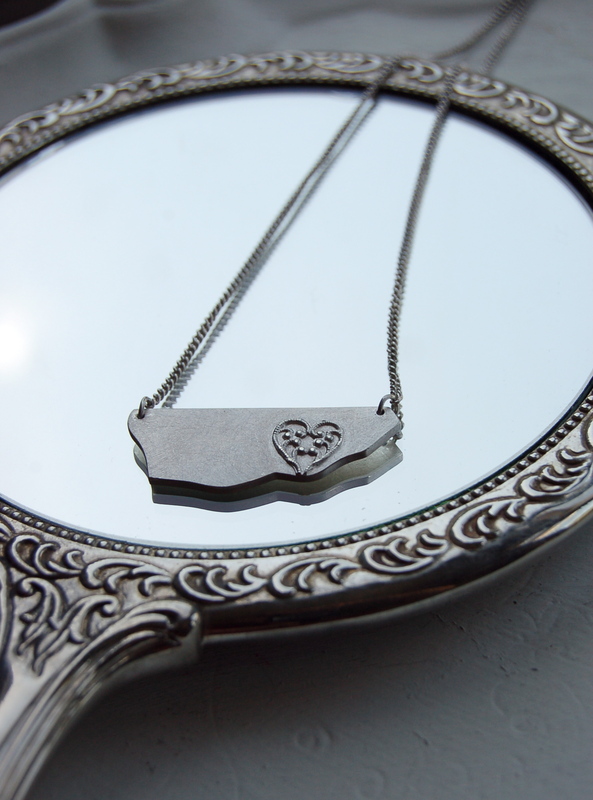 The Beauty & the Beast collection is made predominantly from silver and draws inspiration particularly from isolated features of salvaged furniture such as mirror frames, dressing table legs and cabinet doors. 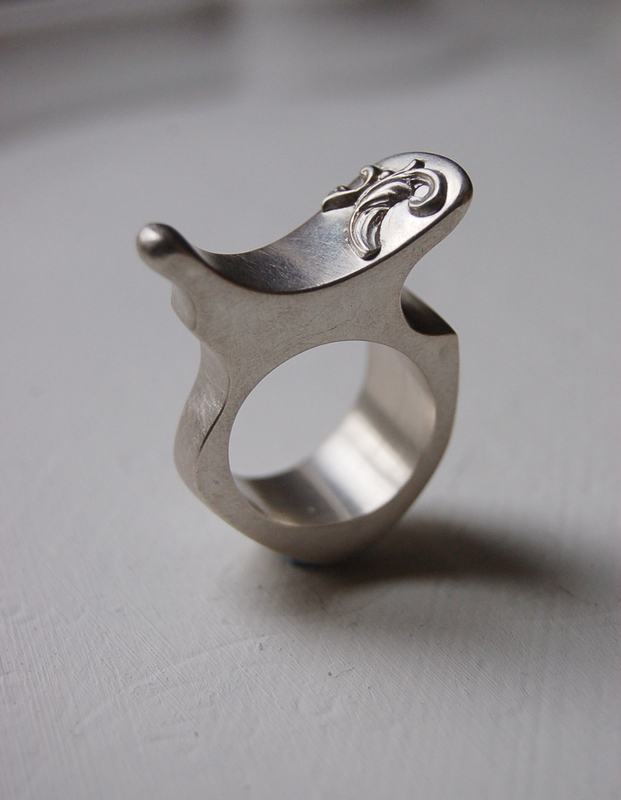 “Le Cabinet”… Ring from the Beauty & the Beast Collection by Suzie Byatt, silver. 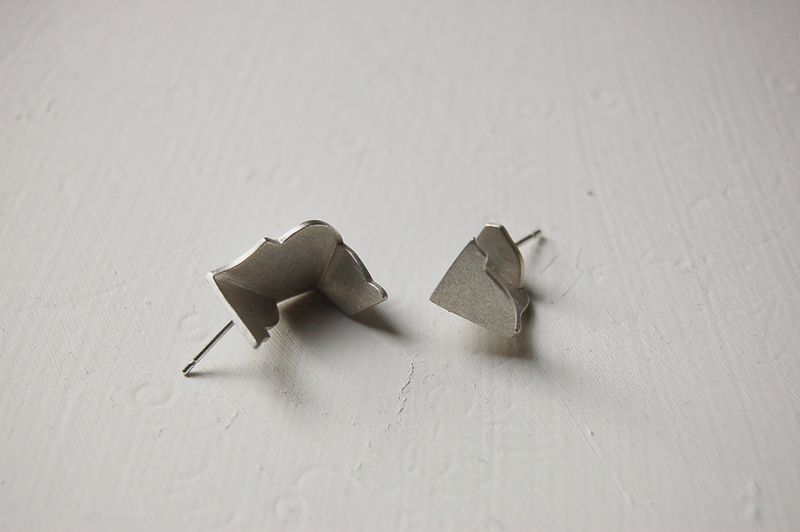 Earrings from the Beauty & the Beast Collection by Suzie Byatt, mild steel whipped with silver and served with wood. 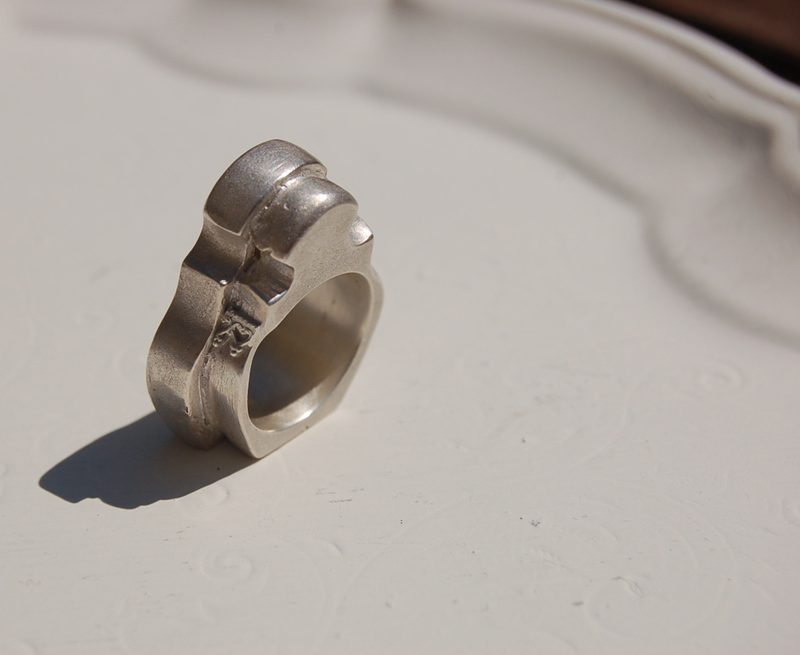 “Double Mur”… Ring from the Beauty & the Beast Collection by Suzie Byatt, silver. 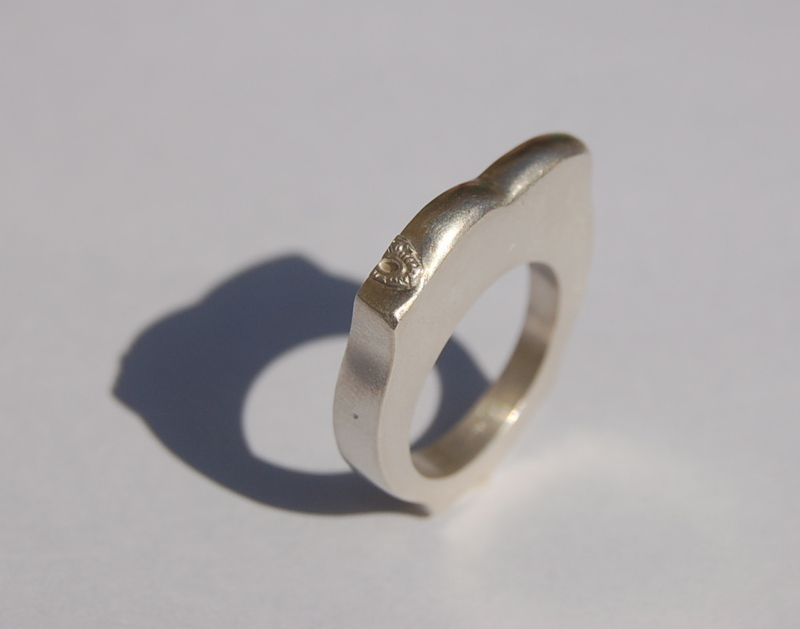 “Le Miroir”… Ring from the Beauty & the Beast Collection by Suzie Byatt, silver. 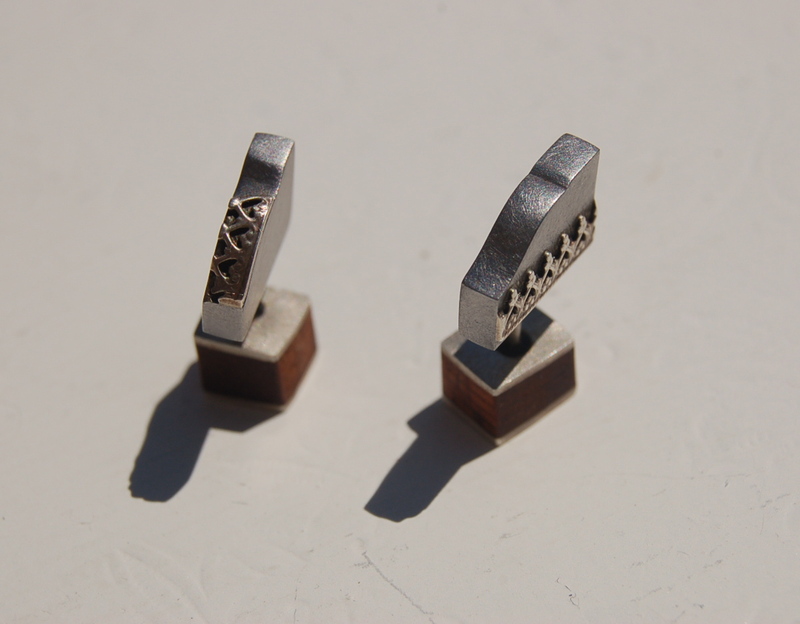 “Le Petit Architrave”… Earrings from the Beauty & the Beast Collection by Suzie Byatt, silver served with wood. 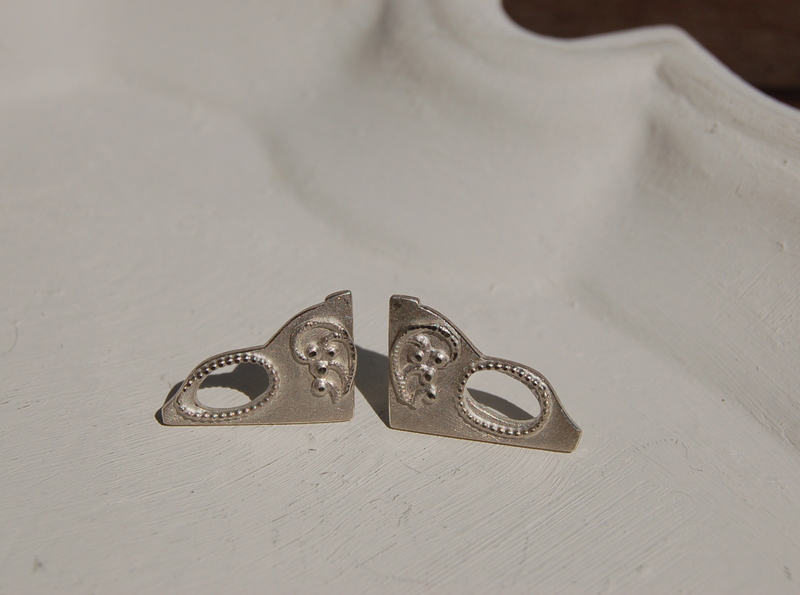 “Le Petit Architrave”… Earrings from the Beauty & the Beast Collection by Suzie Byatt, silver. 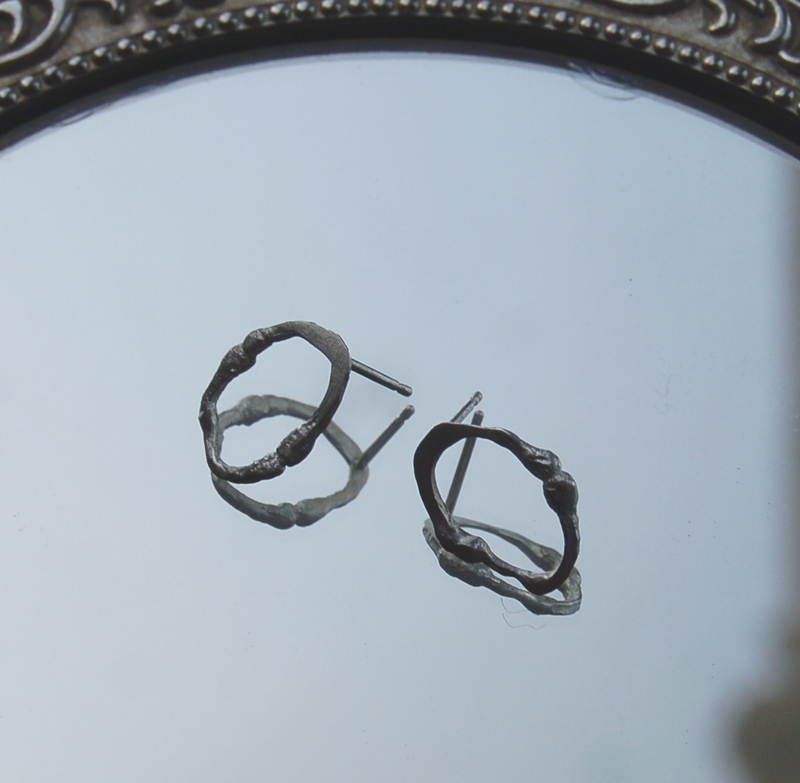 “Le Petit Miroir”… Earrings from the Beauty & the Beast Collection by Suzie Byatt, silver. 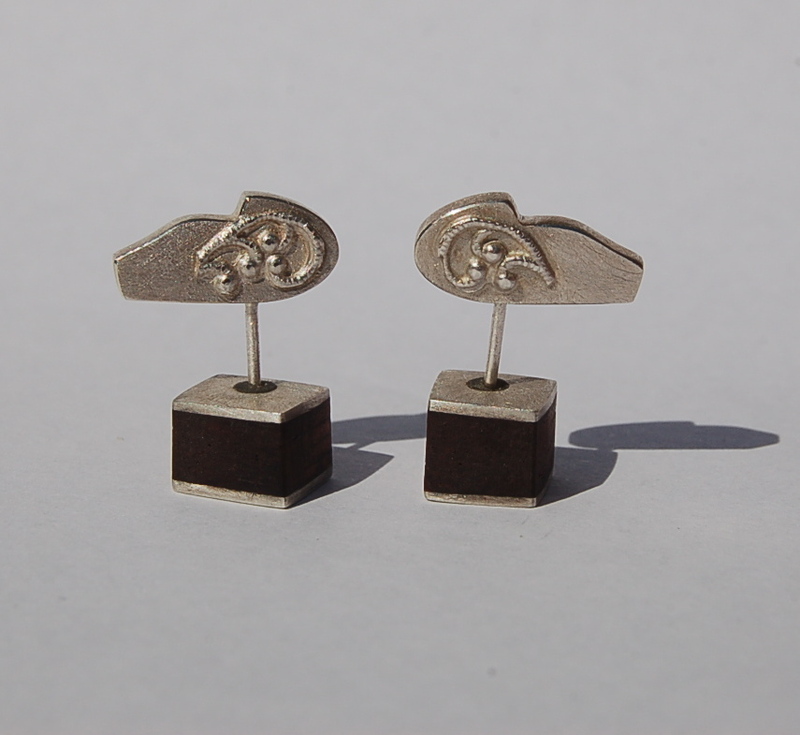 “Mascarade”… Earrings from the Beauty & the Beast Collection by Suzie Byatt, silver. Very Impressed!! Its beautiful, love the website and the Jewels are beautiful. Suzieeeeee, you have to start working in gold i’m in love with EVERY piece!! !